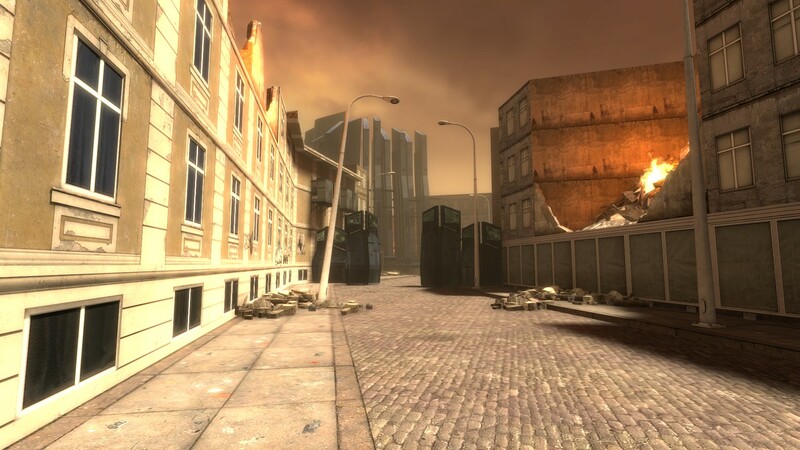 Map Labs is an ongoing anthology of Half-Life 2 levels designed for the various Map Labs mapping challenges. Report RSS	Outcome of RunThinkShootLiveVille 2! 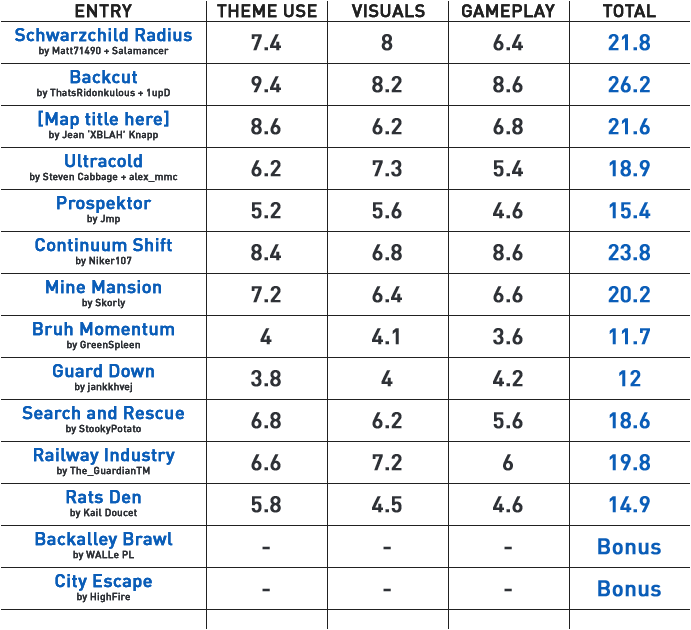 The official results of our third full Map Lab competition, which we ran in partnership with RunThinkShootLive.com! Starting on the 11th of March, and running all the way until the 8th of April, we held our first partnered competition. This was also our longest and biggest main Map Lab challenge to date, with 12 main entries and 2 bonus entries - being one map short of tying with our One Room Test Tube challenge. In third place was "Schwarzchild Radius" by Matt71490 AKA Event Horizon and Salamancer. 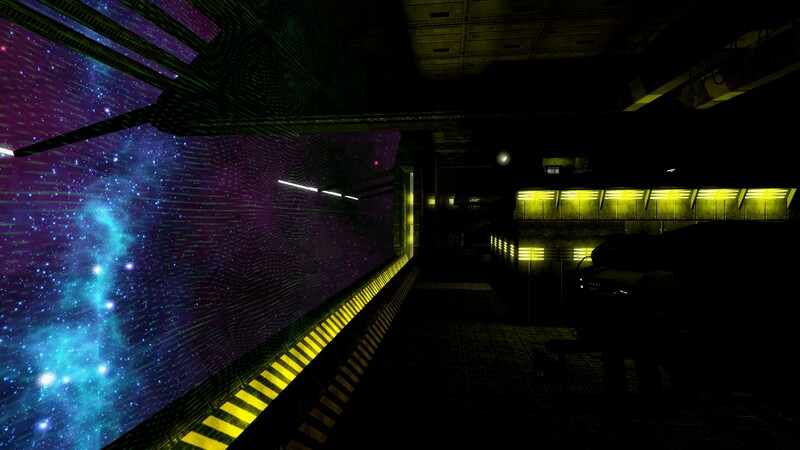 This map is set in deep space aboard a mysterious ship that you, our hero, are there to steal. The mystery of the ship's vacancy unfolds as you solve puzzles and run through the maze-like corridors to reach the ending. The second place entry is Niker107's "Continuum Shift". This map, heavily influenced by one of the most iconic levels from Titanfall 2, saw players escaping a crumbling City 17 as they jump back and forth between time with the press of a button. Finally, in first place, is "Backcut" by ThatsRidonkulous and 1upD. 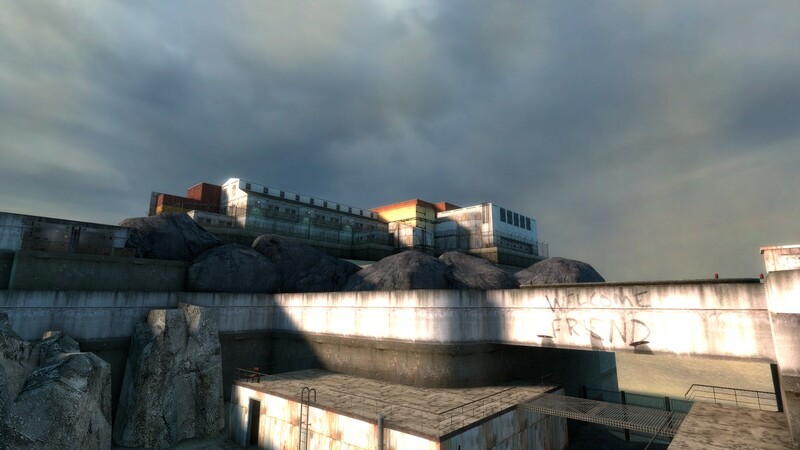 This map was rife with personality, with an overbearing post-apocalyptic wasteland base full of weird traps and scenarios for the player to solve. Each segment memorably approaches the themes, usually with sawblades, and has players fighting against rabid neon-painted combine soldiers. We're incredibly blown away by the quality of this competition, and I'm personally fine with saying it's my most favorite one yet. If you'd like to join in on Map Labs, be sure to follow us on Twitter and join our Discord server! 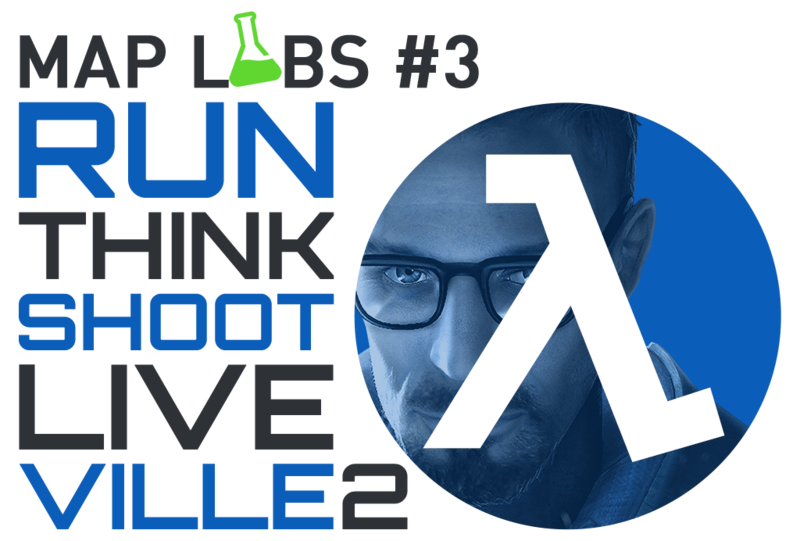 Additionally, we'd like to extend a warm thanks to Don over at RunThinkShootLive for partnering with us on this competition. You can view RTSLV2 over there using this link, and follow them here. Thanks for reading, we hope to see more amazing maps in future competitions! Continuum Shift should have won imo. I fail to understand how it didnt get 1st place. We judge on a multitude of criteria. While Continuum Shift had some of the strongest and most unique gameplay across the entire competition, it fell short on visuals.